Brendan Brown serves as the Senior Associate for Research, Policy and Environmental Health Science for the Green & Healthy Homes Initiative (GHHI). 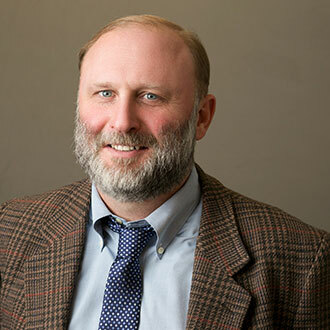 He leads research on the impact of healthy homes and weatherization interventions, the cost benefit and cost effectiveness of the GHHI model and opportunities to connect GHHI’s services to the healthcare, energy and education sectors. Serves as the Enterprise Manager for GHHI’s national and local direct service databases and is the project manager for the HUD funded Healthy Homes Technical Study 2013-2017. Mr. Brown graduated with a Masters of Health Science in Environmental Health from Johns Hopkins Bloomberg School of Public Health. He also received a Risk Science and Public Policy Certificate with a focus on biostatistics, applied environmental epidemiology, risk communication and management, health impact assessments, disease surveillance and program evaluation.